Products All Products Luxury Vinyl Tiles Polyflor Luxury Vinyl Tiles Polyflor Camaro Stone LVT Flooring Polyflor Camaro Stone Colour 2344 Smoked Concrete. Polyflor Camaro Stone Colour 2344 Smoked Concrete. 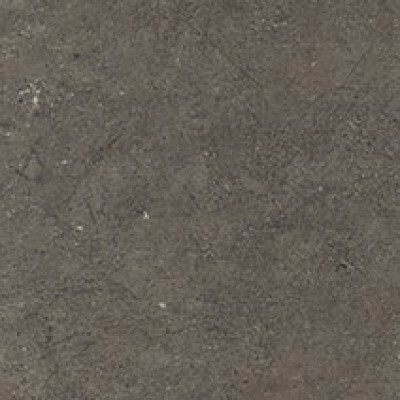 2344 Smoked Concrete is one of fifteen colour designs from the Polyflor Camaro Stone Collection. Polyflor Camaro Stone Collection proves there is rarely anything more beautiful than the natural variety and appearance of stone. This is why Polyflors team of product designers have considered and developed a realistic choice of authentically replicated colours, patterns and textures to inspire you in bringing this beauty into your home and work place. The Stone Collection has been developed with you, your home and your office in mind. The Stone Collection has been developed with you, your home and your office in mind. Following extensive design, trend and performance research Polyflor have put together a collection of authentic, creative and practical floorcoverings assured to enhance any home or office interior. Developed in conjunction with a team of commissioned artists and experienced product designers, each item is based on the natural allure and beauty of slate flooring. The highly imaginative stone collection provides enhanced suitability for any residential location as well as commerical applications due to the ultra-hard wearing and easy to clean construction. Offered in an authentic range of vinyl tiles supported by a creative collection of design accessories, the possibilities are unlimited. 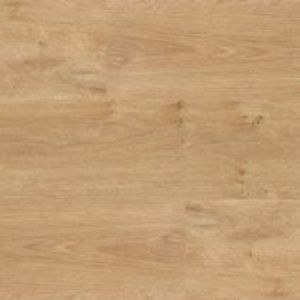 There can be few materials better suited to recycling than vinyl flooring. Polyflor Camaro Stone Collection is 100% recyclable and contains at least 15% recycled material. 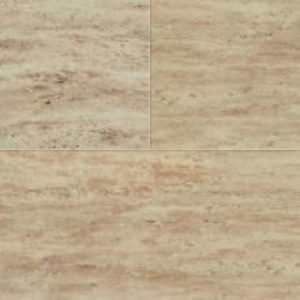 Vinyl tile size 304.8* 609.6mm. 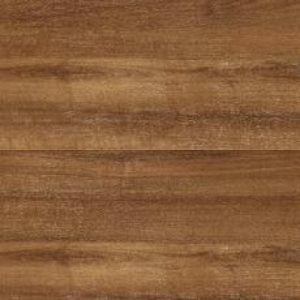 18 vinyl tiles per box, 3.34m2 per box. 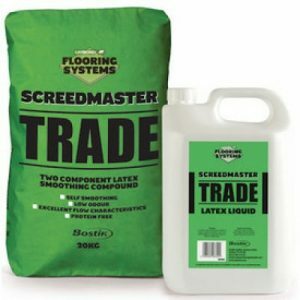 Polyflor offer a 10 year guarntee on this product. 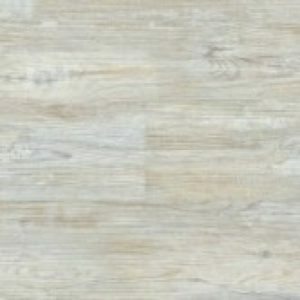 WJD Flooring recommend all vinyl stone flooring be installed with vinyl stone flooring adhesive, there are a number of vinyl stone flooring adhesive manufacturers on the market such as F Ball adhesive and Laybond adhesive. 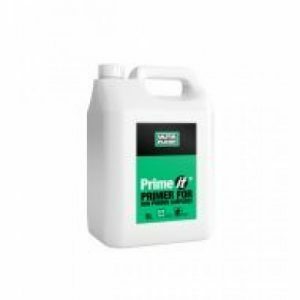 At WJD Flooring, we recommend Fball F44 acrylic flooring adhesive or Fball F46 pressure sensitive adhesive, you can find this product when you check out when purchasing your vinyl stone flooring or on the underlay, screed and adhesive section of this website. Please contact WJD Flooring for any information regarding stone flooring, vinyl flooring or carpet cleaning, or carpet to vinyl trims at info@wjdflooring.co.uk vinyl & carpet cleaning of any product is essential for ensuring the long life span of your floor.